In the elite world of Swiss Haute Horlogerie, there are some brands that instantly make an impact, leaving connoisseurs speechless. Cvstos is one such brand. 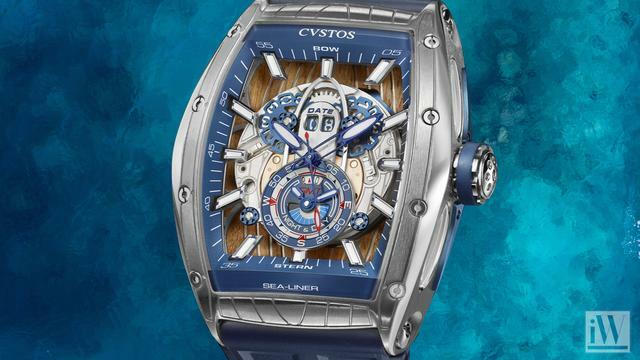 Ever since its launch in 2005, Cvstos, with its distinctive high-tech approach to exclusive watchmaking has boldly risen to the challenge of creating a pioneering style and a new market demand. iW Magazine's Watch of the Day is the Cvstos Sea-Liner GMT Automatic.